When you launch a company, one of the first distinctions you’ll have to make before you can start to establish a digital dialogue, is whether you’re going to be selling to a “B2B” (business-to-business), or “B2C” (business-to-consumer) audience. Though many of the strategies to engage B2C and B2B clientele can overlap, there is a significant difference between marketing to other brands and talking to the everyday shopper. The more a company learns about their audience from day one, the easier it will be to engage with them through lucrative marketing strategies. At the end of the day, you’ll always be talking to people. That means that there’s never going to be a one-size-fits-all solution for your marketing plan. However, you can pay attention to industry trends and statistics to make more informed decisions about your brand strategy. For instance, on social media, 93% of respondents say LinkedIn offers the highest value for B2B companies, while 96% feel Facebook is the most effective for B2C. In a world where sales rely on memorable experiences between brands and their customers, meaningful relationships, and in-depth strategies, it’s worth knowing the difference between B2C and B2B, as well as the techniques that can support both. Here’s your exclusive guide to the B2B vs B2C marketing mix. What’s the difference between B2C and B2B marketing? The fundamental difference between B2C and B2B marketing is the person your company is talking to through your podcasts, social media messages, and content creation. If you’re a B2B brand, then you need a voice and plan that resonates with other organisations. On the other hand, if you’re a B2C firm, then you’re talking to the consumer masses, which often allows for a broader campaign. When you’re launching a B2B organisation, the first thing you need to know is that your customers are going to be looking for ways to save time and money, with a purchase that positively impacts their bottom line. 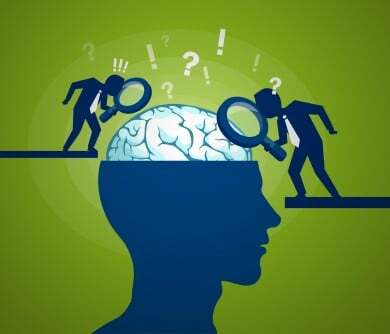 While all people are affected by emotion, business clients have to make purchasing decisions based largely on logic, because they need to prove to shareholders and executives that their investments are good ones. This means that when you market to a B2B audience, you’ll be focusing on the logic behind your product or service. 96% of B2B buyers look for content with input from thought leaders in their industry. 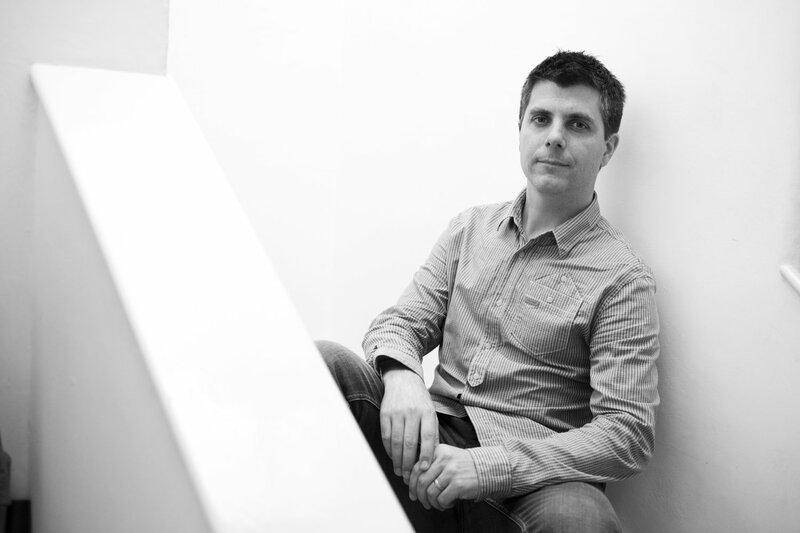 So, it’s worth turning to experts for help in explaining what makes your offering so valuable. Remember, B2B clients have a thirst for knowledge, and a desire for in-depth marketing materials. A 500-word blog won’t be enough. 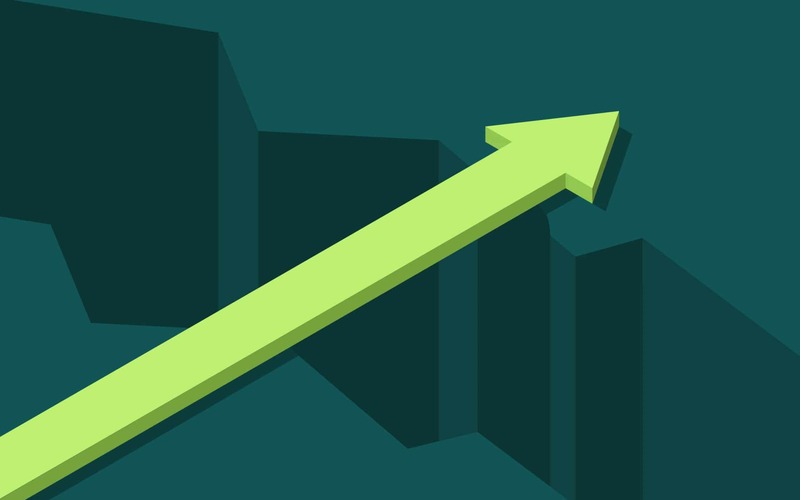 You’ll need to demonstrate evidence that your product is going to deliver a measurable ROI. On the other hand, when you’re investing in B2C advertising, you’ll be focusing on the benefits of the product in a different way. Consumers make decisions in more emotional ways. For instance, they might buy a bar of chocolate because they like the colour of the wrapping, or a pair of shoes because they appreciate the corporate responsibility actions of the brand. Consumers don’t need a lot of fancy graphs and pie-charts to show them why they should buy from you. 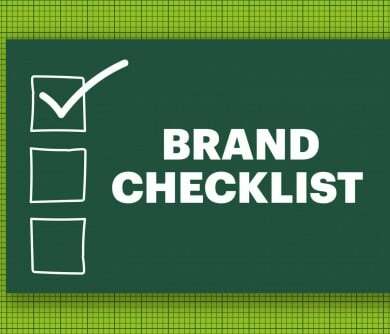 Instead, they’re looking to develop a relationship with brands they feel an affinity towards. The more you can show the similarities between your values, and the needs of your customers, the more you’ll succeed with B2C advertising. Let’s dive into the difference between B2C and B2B marketing a little more. 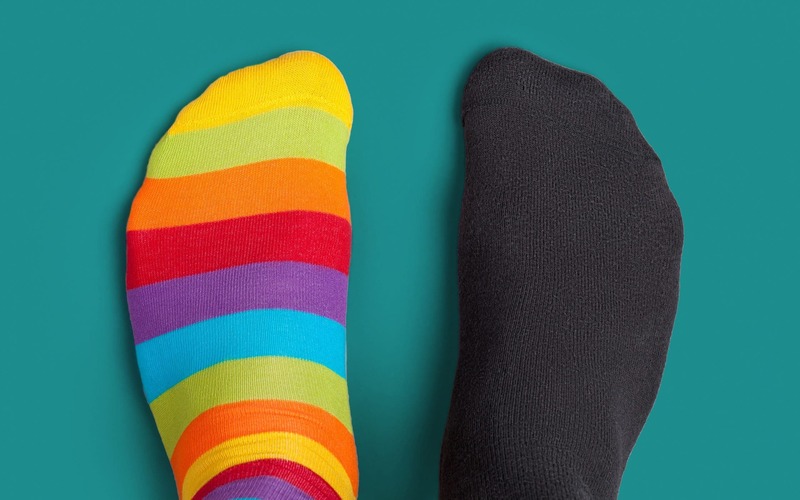 The first thing you need to know when you’re addressing the differences in B2C vs B2B marketing, is that the two groups are fundamentally different. Ultimately, they’re driven by different internal forces which inspire, or prevent a purchase. For instance, while consumers are more likely to be driven by desires for status, need, and want, businesses are motivated by rational things like price, utility, and business relationships. B2C marketing is all about targeting the emotional triggers of consumers. When a consumer sees something that makes them feel happy, excited, or hungry, they can buy it without fear of repercussion. There’s no-one hanging over the average customer’s shoulder making sure that they purchase only the most valuable things. On the other hand, B2B advertising involves “making a case” for your brand so that companies can demonstrate your value to shareholders and employers. While much B2C advertising can include emotional components like authentic videos, story-filled content and more, B2B advertising is often brimming with logic, statistics, and strong data. As mentioned above, no-one makes decisions entirely on logic alone. When it comes to understanding the difference between B2B vs B2C marketing, it’s important to know how emotions come into play with both sets of clienteles. For instance, one significant driving factor in the consumer world is the desire for better social status. People buy things that they think will make them look better in the eyes of their peers. That’s why influencer marketing can be so effective. On the other hand, B2B buyers have a different motive. They do make decisions based on how a service or product will positively impact the organisation, but they’re also looking to get a pat on the back from their employers. They want to make progress in their careers, and potentially earn rewards for their good, data-backed decisions. It’s possible to build long-term relationships with B2C customers. After all, there are people out there who refuse to buy any other soft drink than Coca-Cola, and will only wear Nike shoes to go to the gym. However, most of sales are made on a one-time basis, with the hope for loyalty in the future. That means that B2C organisations spend more time on brand awareness, than customer retention programmes. Alternatively, in the B2B advertising space, long-term relationships are everything. Many B2B products are sold on a contract basis, which means that companies need to make sure they get the longest term-times possible for the best possible revenue income. While all brands need trust, in the discussion of B2B vs B2C marketing, it’s the B2B companies that need to work hardest on long-term relationships. Another major difference in the relationship and drivers segment of B2C vs B2B marketing, is the kinds of products and services clients are looking for. Consumers want something that’s easy to buy, easy to use, and comes packed with obvious benefits. While that’s great for a B2B market too, most business consumers will be looking for extra options in personalisation with their products too. 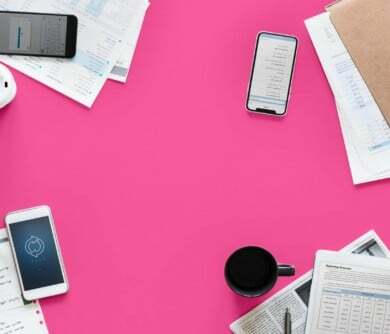 For instance, if a firm is looking for IP phones for its business, it doesn’t just want a standard desk phone, it wants something it can connect with online collaboration apps, a system for call recording, and a price structure that suits the specific size of that company. Once you understand the different components that drive your clients to make purchases, and you know what kind of relationships you’re going to build with them, it’s time to think about how you’re going to go to market. There are countless different types of marketing strategy out there for organisations to choose from today. 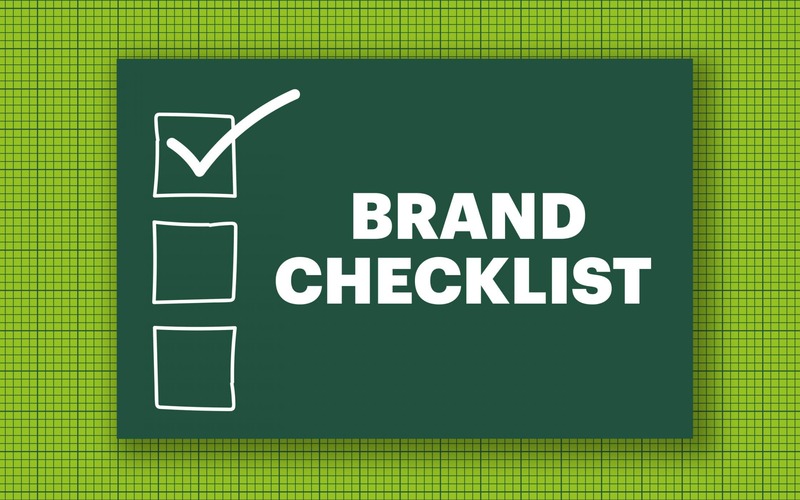 However, many are designed specifically for B2C or B2B brands, to suit their different expectations and needs. Understanding the difference between B2C vs B2B marketing strategies can help you to choose the perfect tool for the job. 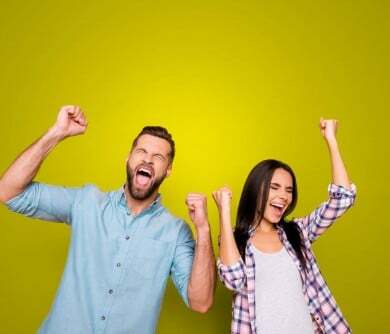 Whether you’re investing in content marketing, PPC, or social media campaigns, the first thing you should know is that advertising geared towards consumers needs to be simple, entertaining, and relatable. B2C consumers are on the hunt for online content that they can enjoy when they’re avoiding work or relaxing at home. They want videos that make them smile, and blogs that make them laugh, even social updates they can share with their friends. Alternatively, B2B advertising can be packed full of more industry-specific jargon designed to show thought-leadership, and expertise. Your B2B clients want evidence that they can rely on you to deliver the best possible products and services around, and they’ll judge you by the content you publish. It doesn’t matter if they don’t understand all the jargon you use, as long as you’re there to educate them about the benefits you can offer. Another thing to consider when it comes to B2C vs B2B marketing strategies, is that your average consumer doesn’t have a lot of time to waste on pursuing content. They’re happy to watch a quick vlog, or read through a punchy blog post, but it needs to be short and to the point. While B2C companies that blog more than 11 times per month get four times as many leads, it’s important to keep posts brief and easy to digest. Provide useful, shareable content that your customers can share on social media. On the other hand, B2B clients are much more likely to spend time understanding the details of a product or service. 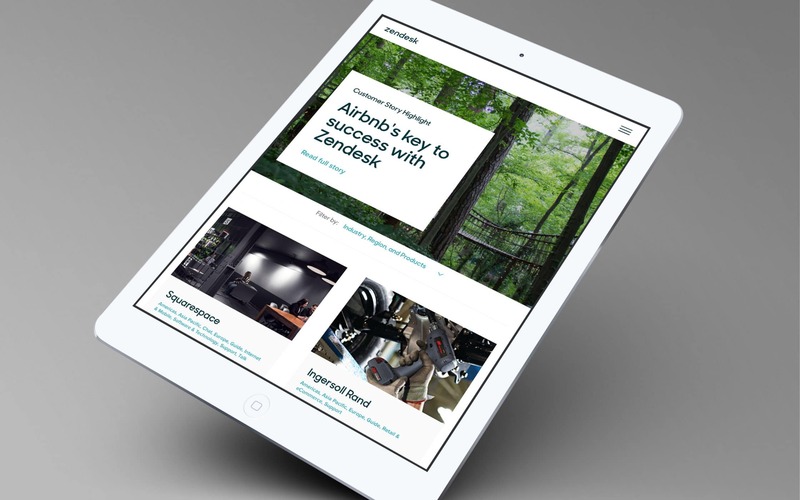 In fact, they’ll trust long-form articles and guides far more than 500-word blog posts. B2B consumers want plenty of details, because they’re used to working with marketing and sales professionals who give in-depth presentations of product and service features. It’s the difference between attention-grabbing, and attention-retaining content. Most brands will have their own social media marketing strategy today, but the channel you use will generally depend on what type of audience you’re trying to attract. There are exceptions to the rule, but when it comes to the difference between B2C and B2B marketing, one of the biggest things to remember is that your B2B companies are going to be looking for long-form, authoritative content. That means that they probably won’t spend as much time on Twitter as they do on LinkedIn. In fact, 80% of B2B leads come from LinkedIn. Alternatively, the options available for social media marketing in the B2C advertising space are far more diverse. If you’re marketing to consumers who are highly visual, you might consider using channels like Instagram, Pinterest, and Snapchat. On the other hand, if you’re looking for a broad audience, then Twitter and Facebook might be the best options. Before the digital world became such an important component in marketing, the lines between B2B vs B2C marketing were much more distinct. Digital technology has changed the way we do everything – whether it’s interacting with friends and family, or convincing people to make a purchase. 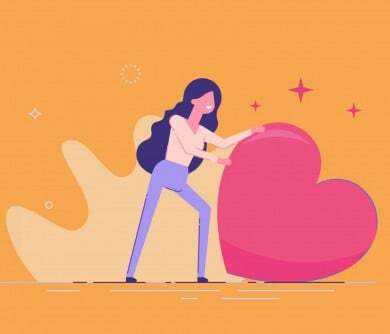 Importantly, now that it’s possible to reach huge numbers of customers at scale, brands are beginning to realise the importance of building relationships with people – not just marketing to a pre-set persona. In an age where marketing automation is running rampant, it’s easy to forget that the average consumer is more than just another number or target account. While it’s important to know the fundamentals of B2C vs B2B marketing so you can tailor your advertising more effectively, it’s also worth looking at the places where B2B and B2C overlap. When you start looking beyond B2C and B2B to “person-to-person” marketing, it’s possible to learn more about how to use B2B and B2C to your advantage. Here are just some of the strategies that have value for both B2C and B2B. Ultimately, whether you’re pitching a product or service to a team of corporate customers, or an everyday shopper, you need to be clear on who you’re speaking to. Creating a user persona is the best way to make sure that you’re using the right tone of voice in every piece of marketing copy and content. Using keyword research, hashtags, and Google analytics, you can narrow down your customers to find out more about who you’re selling to. From there, you can survey current clients, poll customers in focus groups, and even interview potential customers to learn more about what they’re looking for in your product or service. For B2B companies, your personas might focus more on the precise company leaders that have purchasing power for your product. On the other hand, B2C companies might look at persona lifestyle, preferences, and lifecycle. 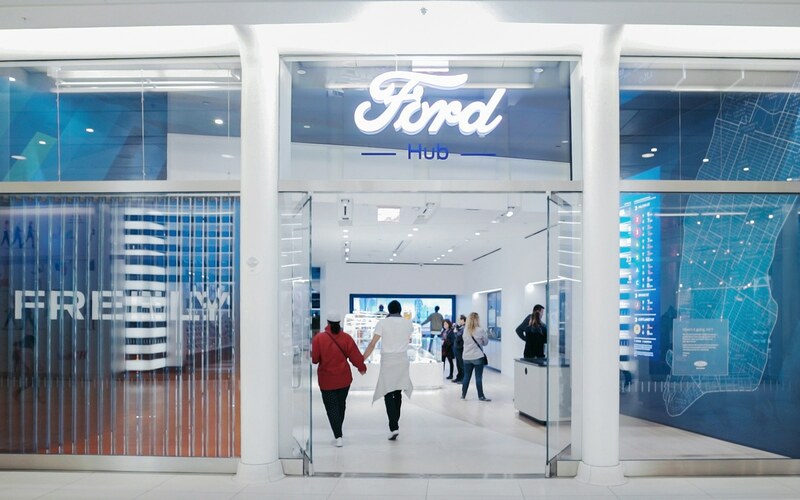 For instance, Ford knew that they wanted to appeal to a tech-savvy group of millennials and younger customers, so they launched the Fordhub interactive experience in 2017 to show clients their product through virtual reality headsets. Now that you have a good idea of who your prospective buyers are in the B2B vs B2C marketing space, you can think about how you’re going to communicate with them on a deeper level. 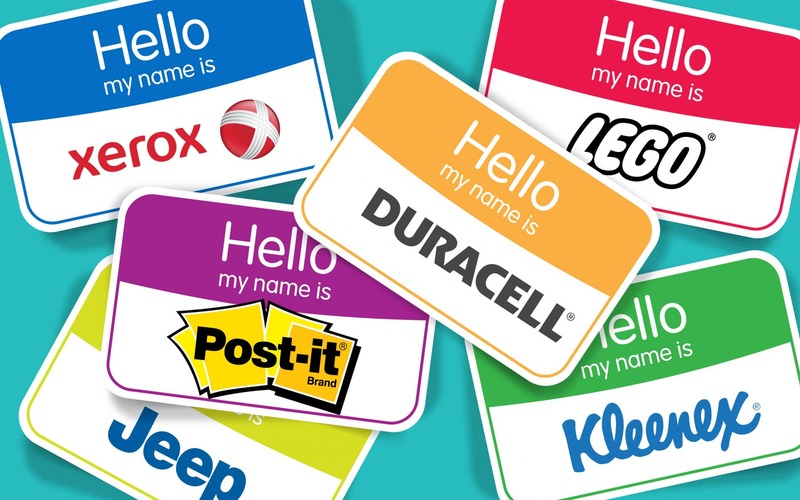 Even if you’re talking to another brand, it’s important to remember that there are people behind that company that make the decisions. With that in mind, it’s crucial to make that human connection as early as possible. There are plenty of ways that you can introduce a human element into your campaigns. For instance, you might use simple analogies to everyday life in your marketing campaigns or look for unique ways to stand for something important when you’re sharing the values of your product or service with your customers. Remember, the trend of corporate social responsibility has become more significant than ever in today’s marketplace. One good example of a brand that focuses on the human element is Giphy, a GIF provider channel that launched a programme with more than 2,000 American Sign Language clips recently. The “Sign with Robert” campaign was a great way to advertise the company, while demonstrating the brand’s human side. When it comes to the difference between B2C and B2B marketing, it’s important to remember that both sets of customers are looking for value at the end of the day. The only difference is the type of value that your clientele is looking for. For instance, if your consumer buys a sandwich from you, they want to know that it’s going to be delicious and filling. On the other hand, if a business buys a sandwich making machine, they want to know that it’s going to give them profits and customer loyalty. Apologies in advance, if this analogy has made you peckish! A good marketing strategy in the B2C or B2B world will always be about demonstrating your USP in a powerful and memorable way. The key is figuring out what kind of benefits your clientele is looking for before you start advertising. For instance, while your consumers might be looking for a way to demonstrate their social status, your business customers will be looking for value in the form of big profit margins and brand recognition. 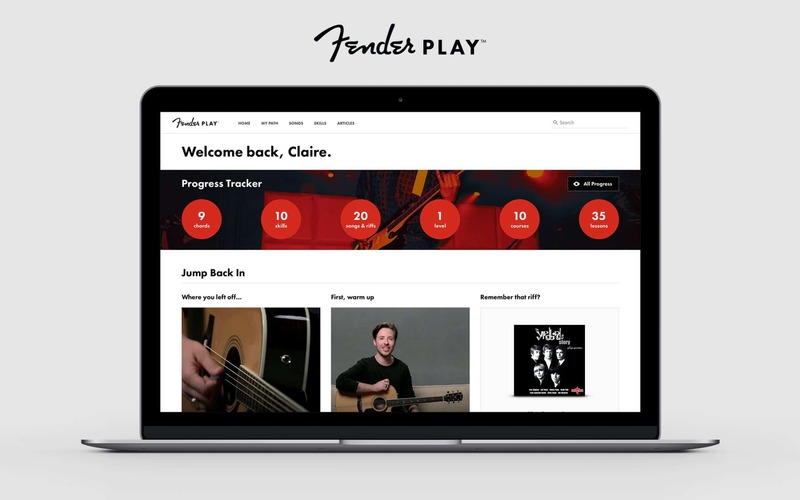 Guitar company Fender recently demonstrated the ROI of their products with the launch of “Fender Play” an online tool that provides bite-size video lessons and guided curriculums to teach customers how to make the most of their guitar. By providing videos of progress made by students, and testimonials, customers can actively see what they’re going to get for the money. Finally, every consumer, whether it’s an everyday person or a business executive, is looking for an excuse to trust your brand. 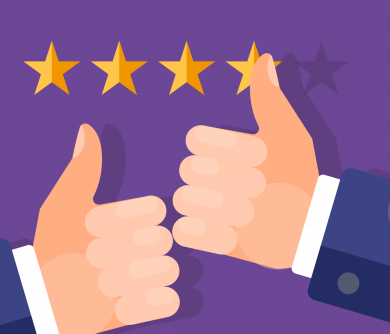 Both B2C and B2B marketing can benefit from the natural authenticity and transparency that’s generated by consumer referrals, user generated content, and testimonials. It’s always easier to make the decision to buy from a company when someone we know, or respect has already vetted them for us. According to a survey by Nielsen, around 83% of respondents said that they trust recommendations provided by associates, friends, and family members. Referrals can work differently in the B2C vs B2B marketing space. For example, when you’re looking for testimonials in the business-to-business world, you need content generated by brands that are like the firms you want to sell to. It’s also helpful to show results in the form of statistics and percentages. On the other hand, referrals in B2C advertising are more like B2C sales in general – reliant on emotional connections. Zendesk has a testimonial page that’s beautifully laid out for B2B clients. Consumers can organise the reviews they see by company size, industry, location, and use case, then click through to full consumer stories for each brand. Marketing is a complicated thing. If businesses want to get the most out of their brand awareness strategies, build loyalty for their company, and most-importantly, make sales, then they need to know who they’re talking to, and how they can speak that audience’s language. 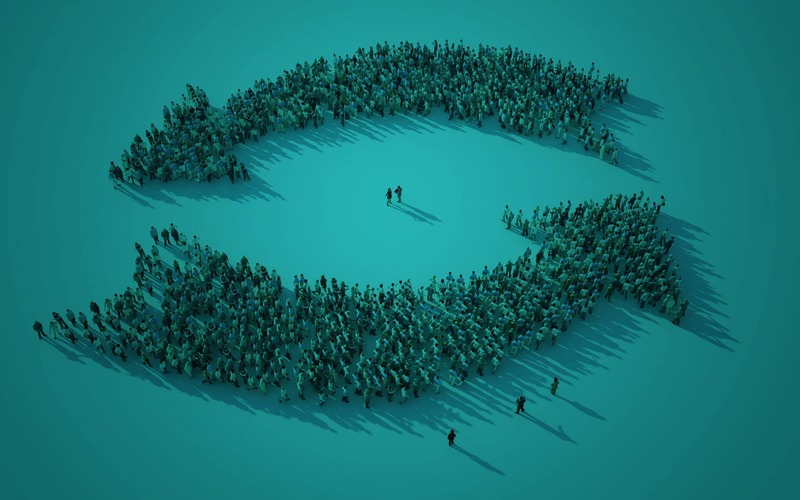 Though defining your audience is often a process that involves a lot of research into the marketplace, and the creation of a unique buyer persona, you can always get started by making a critical choice between whether your clients are B2C, or B2B oriented. While B2C marketing and B2B marketing requires brands to take different approaches to the way they address their audience, it’s worth noting that many of the features of B2C and B2B are beginning to overlap. As relationships and emotion make their way into the business space, and logic creeps over into the consumer side of things, the lines are blurrier today than they were before. The best thing any organisation can do is make sure that they know their buyers inside and out. 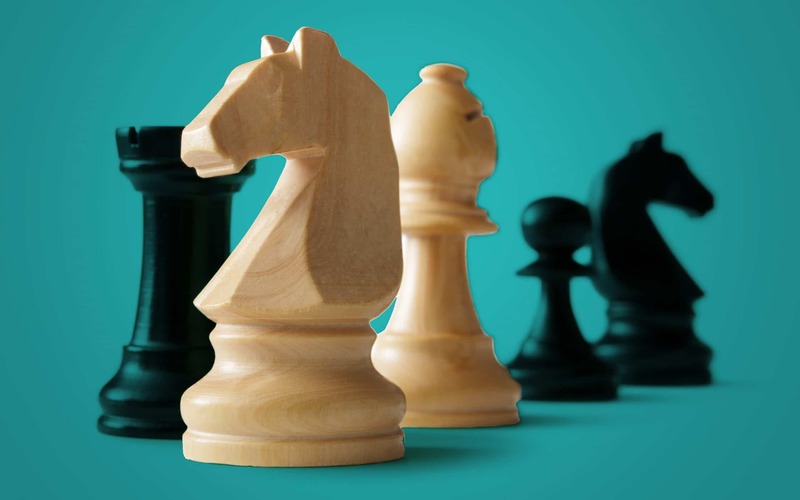 Use your knowledge of B2C vs B2B marketing to start planning an advertising strategy, then constantly make an effort to get reacquainted with your customers so you can keep track of their changing needs and expectations. You can always reach out to Fabrik for help crafting those in-depth buyer personas too! As a marketer who much prefers B2C communication, I know just how to stark the difference between B2B and B2C is. I feel that this is even starker in PR when you have to change the consumer-led narrative to industry. The difference in the knowledge of the industry I also think is pretty significant – especially if you’re questioned by a business on it! This is fine if you’re an in-house marketer but if you’re an agency, you may have your work cut out for you. B2B requires more technical knowledge and the expression of this has to be spot on – whereas, for a consumer, you are writing in lay terms so your knowledge doesn’t necessarily have to be that much greater than the consumer’s – just a bit! And you HAVE to learn how to communicate a message clearly without any technical jargon. I often find that sometimes you have to be more creative in B2B comms – in order to make it interesting and engaging for business terms, you need more than a catchy tagline and good photography(not saying that B2C is easy btw!). B2B requires a kind of creative thinking that will engage people spending a lot of money, time and potentially reputation on your services. You have to show that you’re a leader in the industry and that you have the ability to really help someone and stand out from your competitors. With B2B digital, the people you will be trying to communicate to will be on all the time – even when on they’re own devices and social timelines, they can’t totally switch off from work and the industry so if your content reaches their timelines or newsfeed etc. at any point, you’re still reaching your target audience and I feel that is what has changed with the rise of digital.